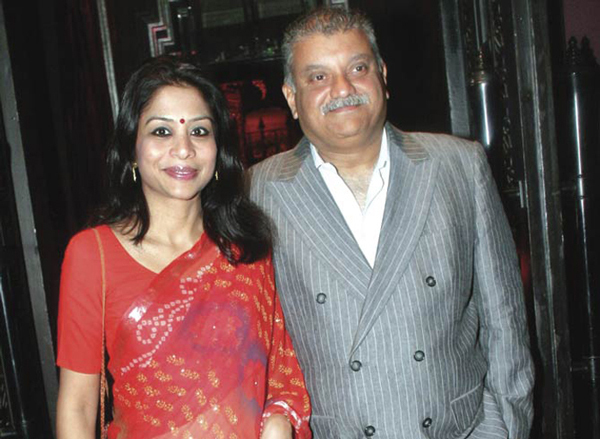 Peter Mukerjea says that in their 13- year relationship, Indrani never let on that Sheena was her daughter. Peter and Indrani Mukerjea: the perfect couple or a marriage based on lies? A day after Indrani Mukerjea was arrested for her alleged involvement in the murder of Sheena Bora, her husband and former Star TV CEO, Peter Mukerjea, told the media that he feels betrayed by her as she lied to him. The police have arrested Indrani for kidnapping and murdering Sheena Bora, who the former has all along claimed to be her sister. But now reports have emerged that Sheena was actually Indrani's daughter. Mukerjea says that in their 13- year relationship, Indrani never let on that Sheena was her daughter. He says even when his son from a previous marriage Rahul, told him the truth, he refused to believe him. Rahul and Sheena were in a relationship that both the Mukerjea's were against. Peter now says he is aghast that Indrani kept him in the dark for most part of their marriage. 1. Indrani Mukerjea who was Indrani Bora before her marriage, was a HR consultant when she met Peter Mukerjea, then a reigning name in the television industry. 2. Ad-man and theatre personality Alyque Padamsee apparently played the cupid in their relationship. 3. The couple decided to get married after their very fourth meeting. 4. In 2001, the madly-in-love couple move in together. Soon they tied the knot in a lavish wedding. Peter told The Times of India in an interview, "Family only happens with marriage. One can live-in - Indrani moved in with me last year - but it's not the same thing. " 5. Apparently, Indrani was not even divorced when Peter proposed. 6. When Mukerjea married Indrani in 2002 he was 46 and Indrani 30. 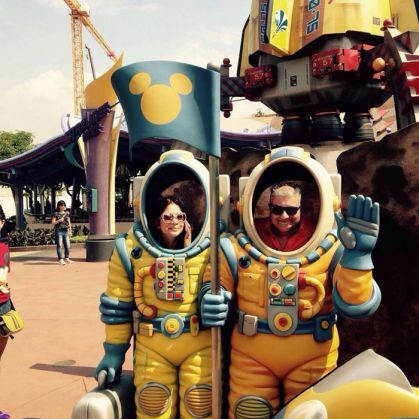 Both had children from their previous marriages. At that time Mukerjea's two sons were aged 18 and 22, while Indrani entered his life with a 5-year old daughter Vidhi. This was from her marriage to Sanjeev Khanna. 8. Mukerjea famously said in the interview to The Times of India, "I recommend it to all fellow 46-year-olds - have another child, it changes your entire perspective." 9. Vidhi who lives in the UK, took Mukerjea's surname and is known to be very close to him. 10. Indrani co-founded 9X Media in 2007. She was the CEO while her husband was the chairman of the group. 11. It is now known that Indrani also had a son, Mikhail. Speaking to Catch, Mikhail said he was unaware about his father's identity. 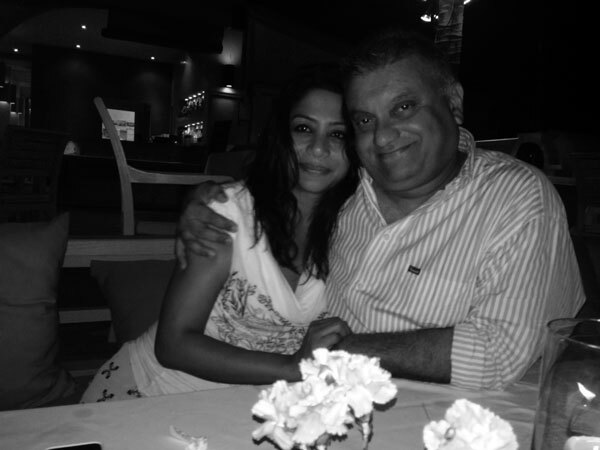 TWEET THIS Peter Mukerjea says that in their 13- year relationship, Indrani never let on that Sheena was her daughter. Peter and Indrani Mukerjea: the perfect couple or a marriage based on lies?